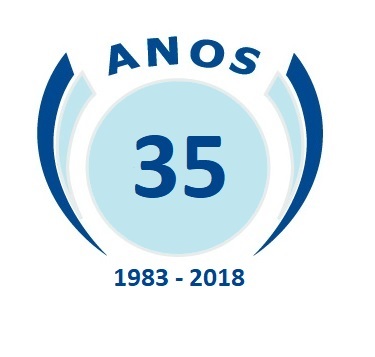 TESEL - SECURITY SYSTEMS began its activity in 1983, counting on 35 years of experience in the elaboration of projects and solutions, commercialization, installation and maintenance of all types of security systems. He is the holder of the Public Works Permit of & IMPIC - Institute of Public Markets, Real Estate and Construction. TESEL is a company certified by the European standard NP ISO9001 (Quality Management System), which translates into advantages and benefits for all our customers, since we obey and comply with the quality management standards inherent in the standard in question Tesel has a current Certificate of NP EN ISO 9001: 2015 by the APCER entity, registration with the ANPC with the N & 75 and also registered with valid certificate of IMPIC - Institute of Construction and Real Estate. The renewal under the terms of the decree-law n & ordm; 3/2012, and registration number 510 / GNS for the designation of the National Industrial security accreditation in the CONFIDENTIAL degree, to the company in title, valid until April 27, 2019. Acting throughout the national territory and in PALOPS, we have solutions from the most prestigious manufacturers worldwide, which we apply after studying the individual case of each client. TESEL is defined by its solidity, professionalism, experience and diversity of solutions, in a society in which it is increasingly important to guarantee the tranquility and security of people and goods.